As the snow thaws, we know that garbage can pile up. Rest assured, City of Mississauga crews are on clean-up duty. Here are a few tips on how you can help before the blooms make their debut. Did you know that Mississauga has more than 500 parks and 300 publicly owned woodlands and natural areas? These are public spaces that we all share. It's up to each one of us to do our part to care for these spaces and keep them clean for everyone to enjoy. Make sure to put your trash in a proper container. If one isn’t available, hold onto your garbage until you find one. Follow the rules posted on signs – these rules protect you and the park. Set a good example. 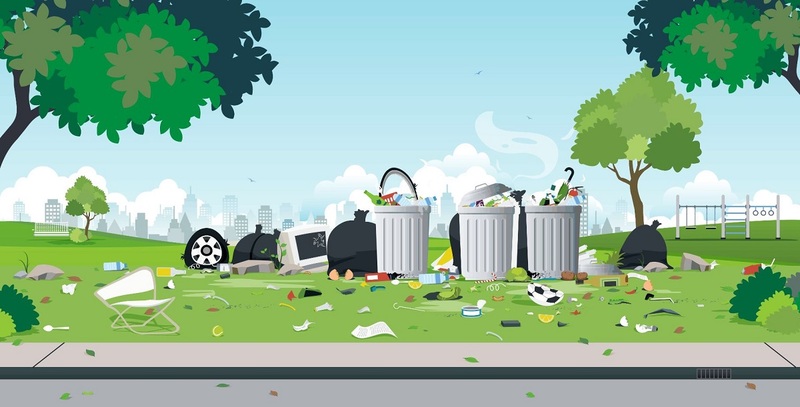 Don't be a LitterBug and inform others about the impacts littering can have on the environment and how they can do their part. To learn more about how you can help, follow @MississaugaPF on Twitter or visit mississauga.ca/portal/residents/parks.